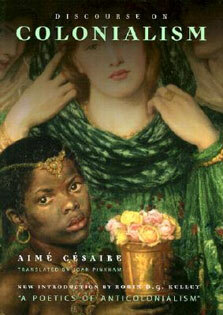 toward happiness"--Glamour) and Isabel's Bed ("It's Fannie Farmer for the soul . . . delivered in a delicious style that is both funny and elegant"--USA Today) comes a darkly romantic comedy of manners that confirms Elinor Lipman's appointment to the Jane Austen chair in modern American sensibility.Thirty unmarried years have passed since the barely suitable Harvey Nash failed to show up at a grand Boston hotel for his own engagement party. Today, the near-bride, Adele Dobbin, and her two sisters, Lois and Kathleen, blame Harvey for what unkind relatives call their spinsterhood, and what potential beaus might characterize as a leery, united front. The doorbell rings one cold April night. Harvey Nash, older, filled with regrets (sort of), more charming and arousable than ever, just in from the Coast, where he's reinvented himself as Nash Harvey, jingle composer and chronic bachelor, has returned to the scene of his first romantic crime. Despite the sisters' scars and grudges, despite his platinum tongue and roving eye, this old flame becomes an improbable catalyst for the untried and the long overdue.??????? ?The refined and level-headed Adele finds herself flirting with her boss--on public television. Entrepreneurial Kathleen is suddenly drinking cappuccino with Lorenz, the handsome doorman at the luxury high-rise where she owns a lingerie boutique. And Lois, the only sister to have embarked on the road to matrimony and, subsequently, divorce, revives her long-cherished notion that Harvey abandoned Adele rather than indulge his preference for another Dobbin.??????? 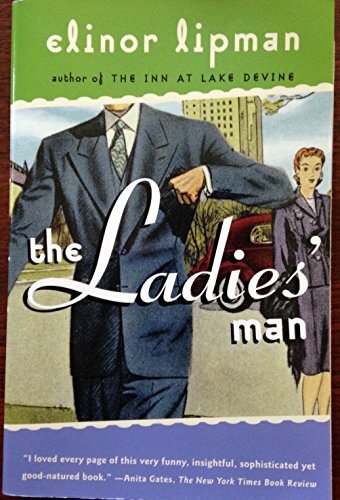 ?Both comic and compassionate, The Ladies' Man has all of Lipman's trademark wit, wattage, and social mischief--with an extra bite.